Designed by Slant Partners, we needed to bring their idea to life. 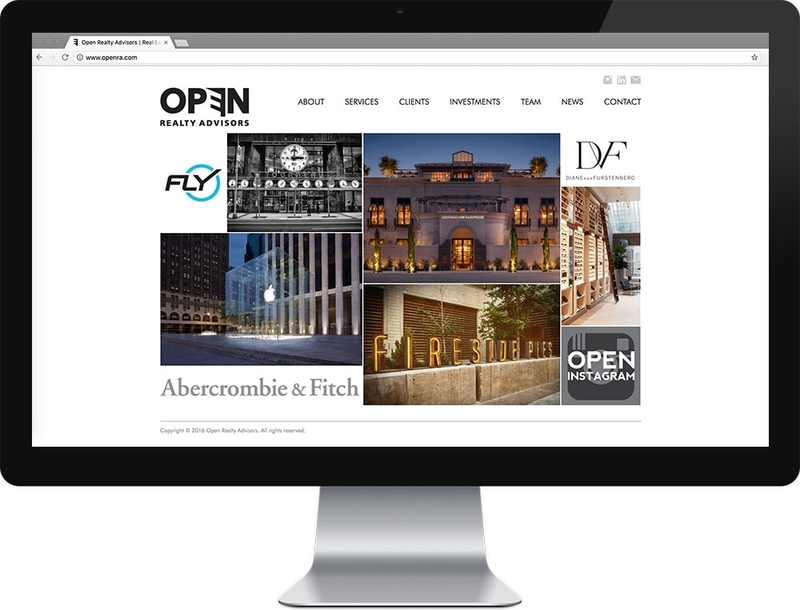 We used innovative techniques to improve load times while having to use a large number images to showcase the impressive client list of Open RA. Complete with a customized admin system, Open RA and Slant Partners are in full control of employee bios and news entries.